There are different types of indoor car parks with different features and requirements for electric vehicle charging systems. Therefore, different electric vehicle charging systems might be required in each type of installation. 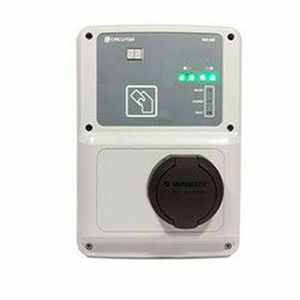 Wall-boxes are vehicle charging boxes of the RVE range that have been designed to facilitate electric vehicle charging in indoor car parks, in compliance with the electrical safety regulations and in relation to access, measurement and management of consumption. CIRCUTOR offers solutions that are adapted to each type of car park, which includes single-family homes, neighbourhood associations, public car parks, shopping malls and hotel car parks, etc. These solutions are designed with equipment that can operate autonomously and communications equipment that offers specific functions through software that is adapted to each type of installation. Robustness to withstand rough handling, resistance to vandalism and easy installation were some of the main issues taken into account when designing these units. Furthermore, these units stand out due to their compact size and high level of built-in technology. 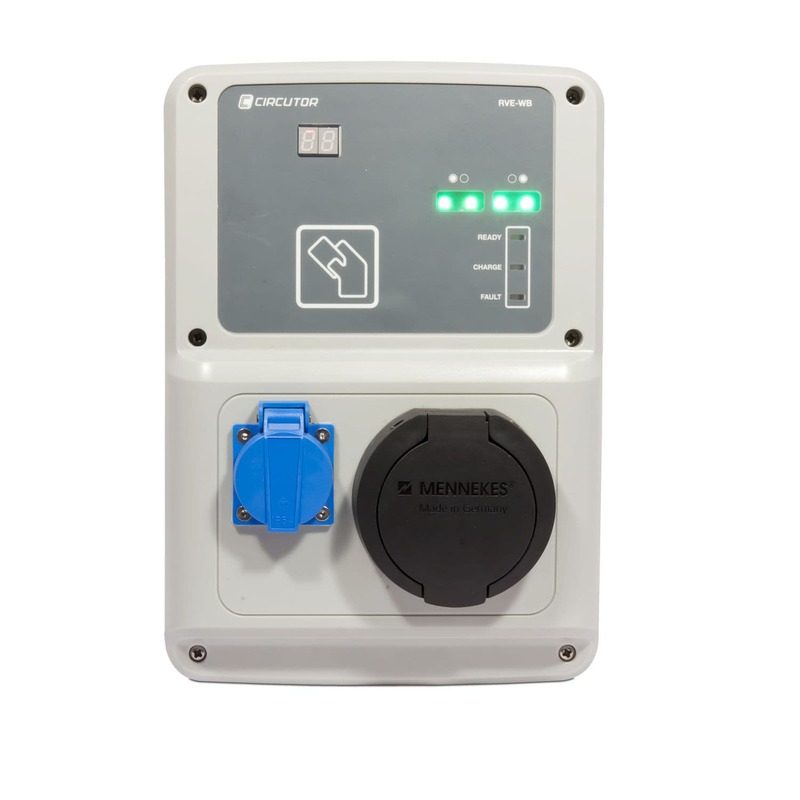 The whole range of RVE units has been designed to offer electric vehicle users with a simple method to charge their vehicles wherever they are parked. 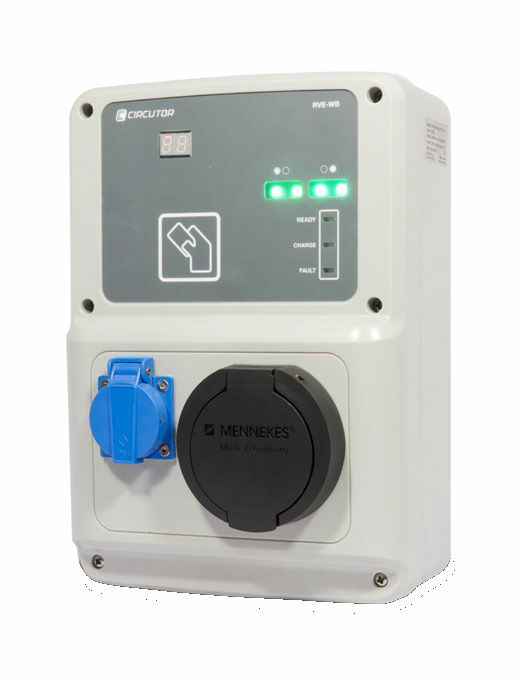 Car park charging boxes used by many different users include an access and energy payment system with contactless smart cards. Therefore, the entire charging process can be easily completed by any user in just a few steps.